Wikimedia Foundation, ACLU, and others sue NSA and DOJ over surveillance. 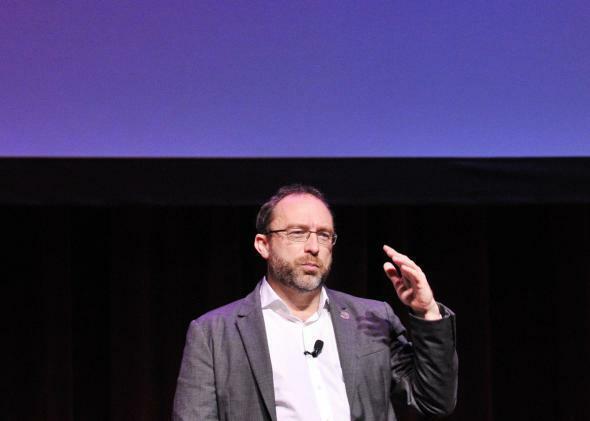 Wikipedia co-founder Jimmy Wales at the international Wikimedia conference in 2012. Wikimedia, the nonprofit that hosts the online encyclopedia Wikipedia, filed a lawsuit on Tuesday against the National Security Agency and the Department of Justice. The goal is to challenge the agencies’ large-scale surveillance programs and their extensive interception of communications (an approach that is often called “upstream” surveillance). The lawsuit alleges that NSA surveillance violates the First Amendment by inhibiting free speech and the Fourth Amendment by facilitating unlawful search and seizure. In other similar initiatives, including an Amnesty International challenge of FAA cooperation with the NSA in 2013, things haven’t gotten very far. In that case, for example, the Supreme Court said that Amnesty couldn’t show it had been harmed, and therefore didn’t have standing. But this time Wikimedia says, “we believe we have more than sufficient evidence to establish standing,” partly because of a slide in an NSA presentation that refers to Wikipedia by name.